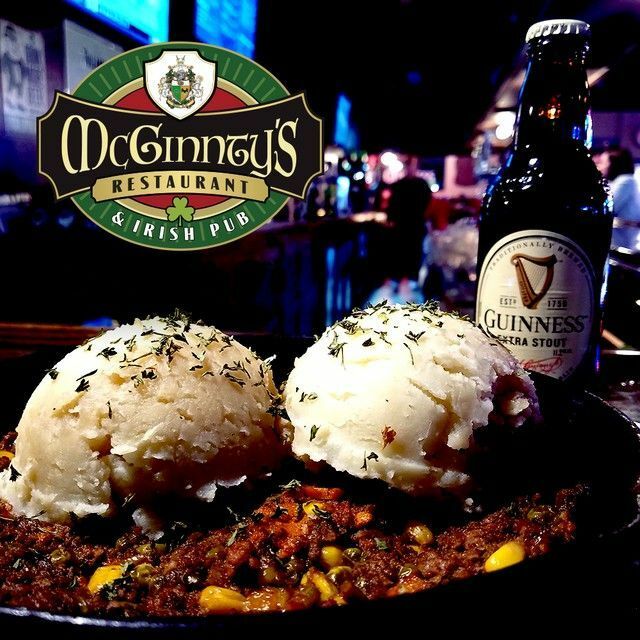 Located in Edgewood, Just South of Downtown, McGinnty's Irish Pub is the Best Spot in Town for your Irish Favorites and American Pub Grub Must-Haves . 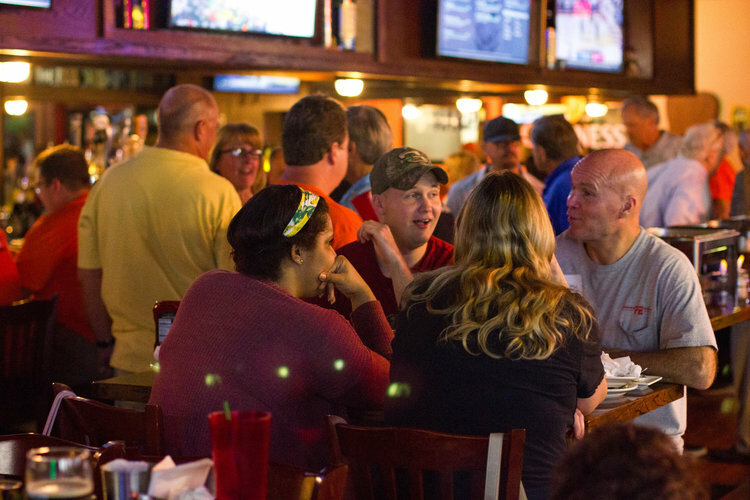 McGinnty's features a traditional Irish pub kitchen, full liquor bar, Irish beer on draft and several 4K TVs to catch your favorite games! Check out our LIVE MUSIC weekly, along with great events like Flashback Friday, Tomcat Live Trivia, Traditional Irish Brunch and Dart Competitions! We are open in Edgewood — so come on in, relax, enjoy good food, drinks, and friends ... or come sit at our outdoor patio and enjoy the sunny Florida weather. We are also available on Uber Eats, Grub Hub, and Door Dash! Come in and let us host your team’s watch party!!! Contact us for more information! McGinnty's Irish Pub is a community first pub. We welcome large parties for live sports! Come on out and let us host your watch party! Make a reservation by emailing us and lets get the ball rollin'. We have events and entertainment all week long ... Live Music, Local DJ’s and VJ’s, Dart Boards, and Pub Yoga! Not to mention our ongoing events. Be sure to add us on Facebook and follow our events page for all our shindigs and shenanigans. We have four steel tip dart boards that are always free to play. You can bring your own darts or borrow a set of ours. Check out our Dart Leagues on MONDAY and SATURDAY nights!! Authentic Irish Brunch made to order, featuring Bottomless Mimosas and Bottomless Bloody Mary’s. Flashback Friday in full effect this and every Friday night at McGinnty's Irish Pub starting at 7 p.m. Orlando Music Syndicate will be pumping classic music videos all night long to get you up and out onto the dance floor. Come early to grab some great food and drinks, then dance the night away to your favorite classic jams.